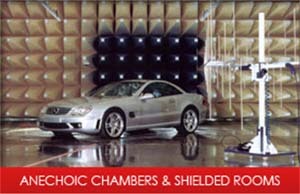 Frankonia GmbH was founded by Mr. Wolfgang Opitz and since the early 90’s the company has been a major supplier in the EMC market for shielded rooms and anechoic chambers. 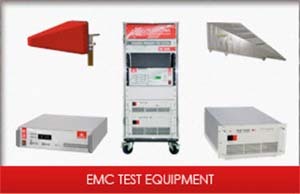 With more than 20 years of experience in EMC Technology, Frankonia is a market leader in EMC technology. 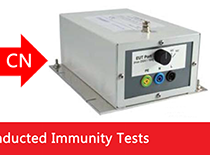 New products and solutions are developed with cooperation between the Frankonia research and development department and leading universities. In addition to significant input and cooperation with their customers. One major example of this was the development and production of the FrankoSorb® absolutely non-combustible absorbers A2 according to DIN 4102 which allows Frankonia to set itself apart from the competitors. Frankonia Group is a major supplier to the European and Asian markets and is also a leading manufacture of EMC products to the USA. 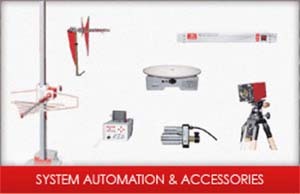 The wide range of services includes consulting, strategy, construction, manufacturing and assembly. Real turnkey projects can be realized by Frankonia. The fact that Frankonia is not only installing by its own assembly teams but also manufacturing absolute non-combustible absorbers, shielding panels, shielded doors, special gates and automation equipment by an own production line makes Frankonia worldwide unique. 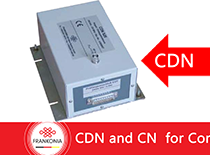 Frankonia shows global presence in cooperation with a well-structured network of representations and service contacts. • Fully Automatic Antenna Mast "FAM"
• Manual Antenna Mast "FSM 1.6 / 2.0 / 4.0"
• Electrical Polarization Switch "FSM-EP1"
• Shielded Audio system "FAS"
• Mobile Camera- and Audio system "FMC"